So you are using OneNote as your primary note taking tool? Without structure, you might lose track of all your notes. This session is about how to get structured using OneNote to dump all your thoughts, ideas, emails, and notes that are either actionable or something you want to find later and use it as the only task scheduling tool as well. 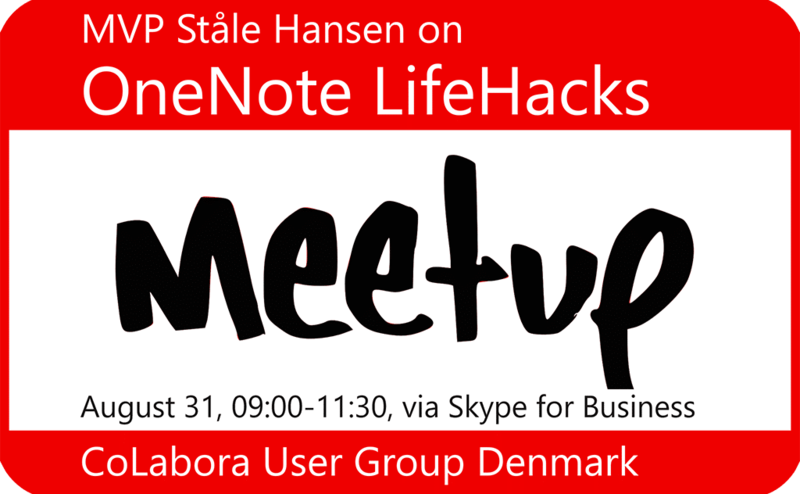 MVP Ståle Hansen shows you five steps to get started with a robust framework from using sections correctly, your mobile to take notes on the go, Microsoft Flow to send email to OneNote from any device and the Pomodoro Technique to prioritize and induce flow in a busy workday. The magic is to collect all information in one section regardless of platform, the collection section. Join this session on getting structured with OneNote.